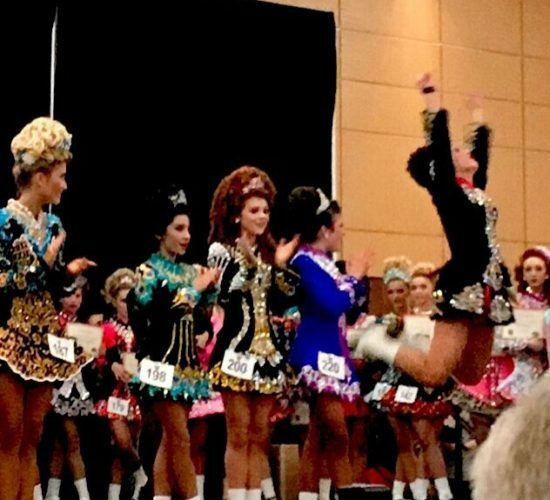 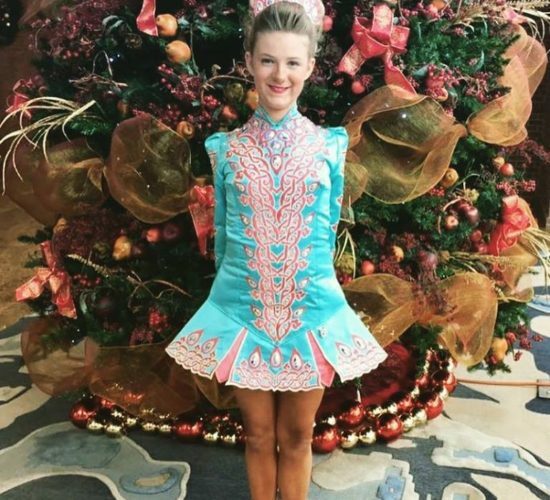 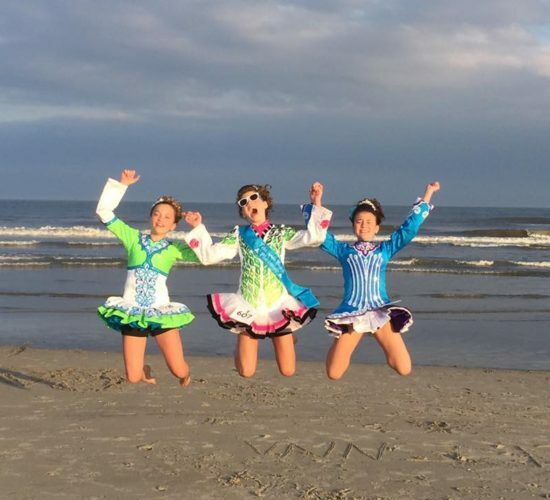 Registration for the 2019 Hurley Feis is now OPEN on www.feisweb.com! 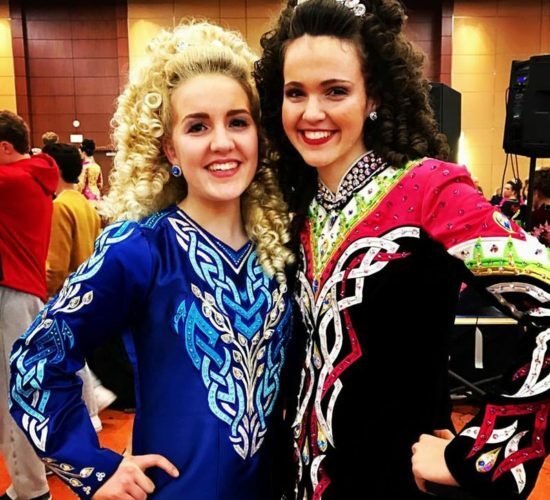 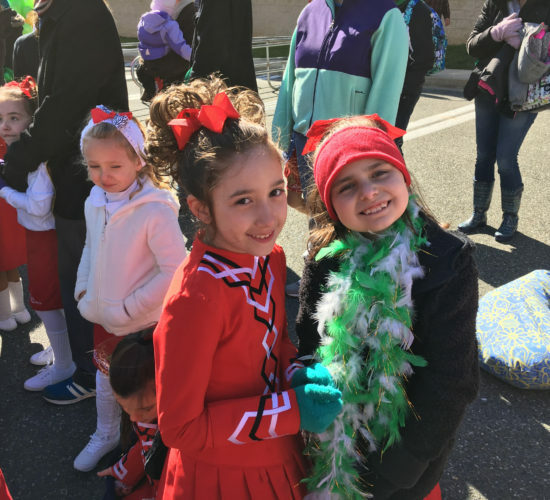 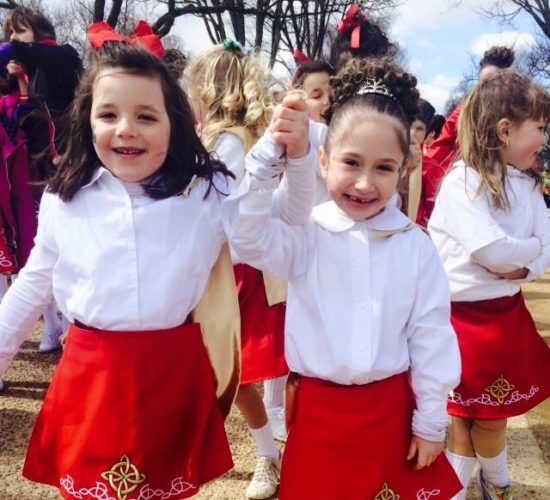 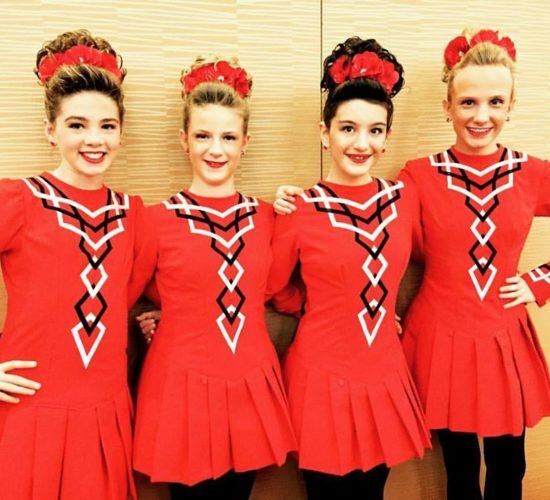 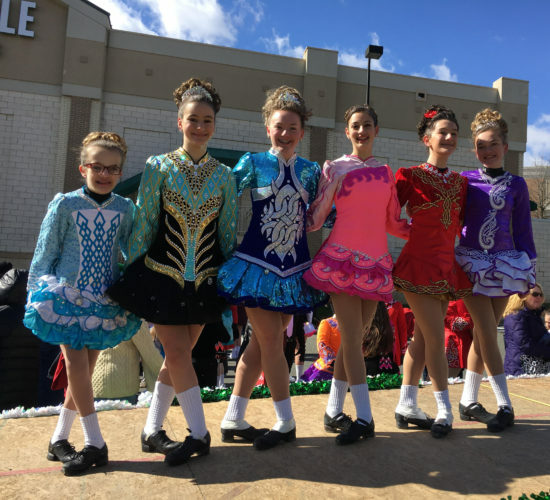 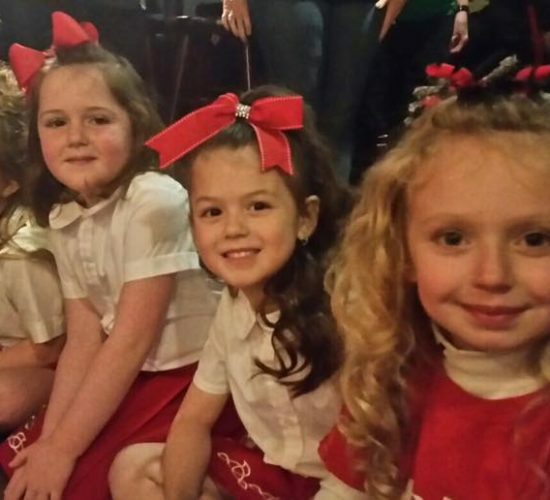 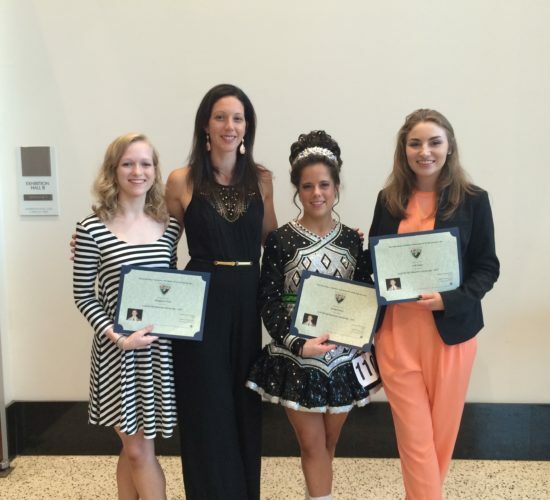 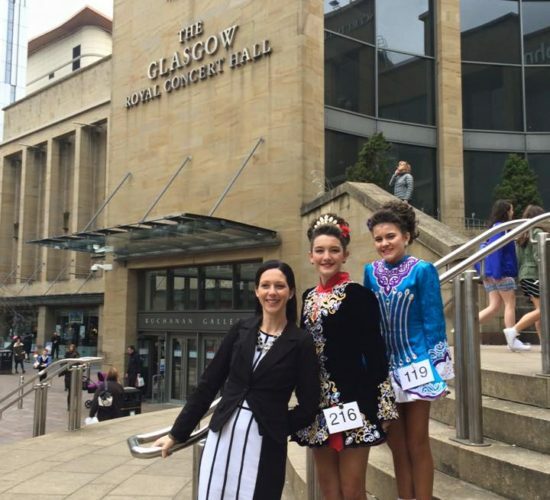 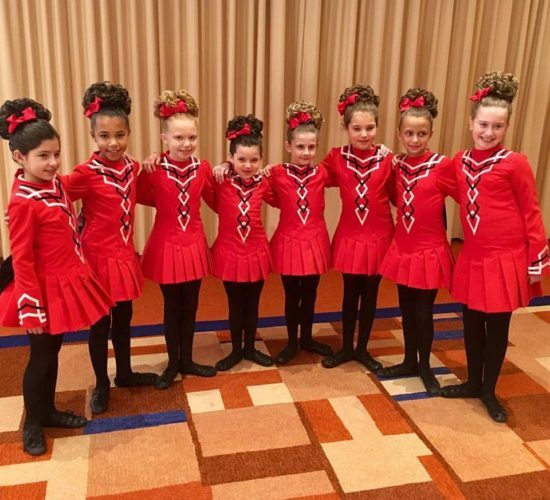 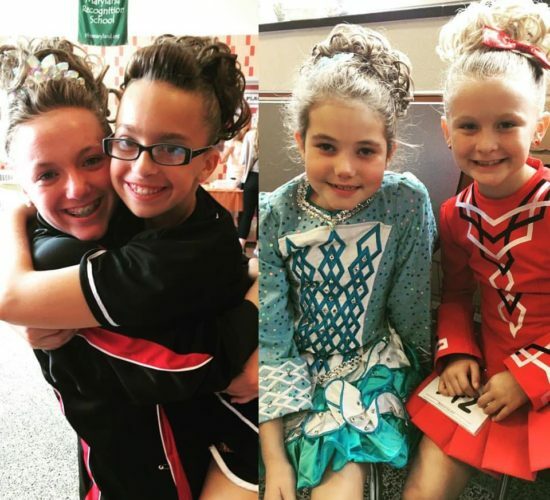 Click HERE for more information on the 2019 Hurley Feis to be held Sunday, May 26th! 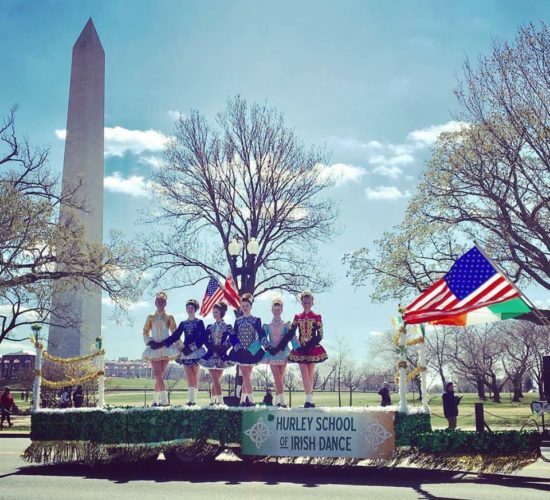 The 2019 Summer Class Schedule at Hurley is now posted! 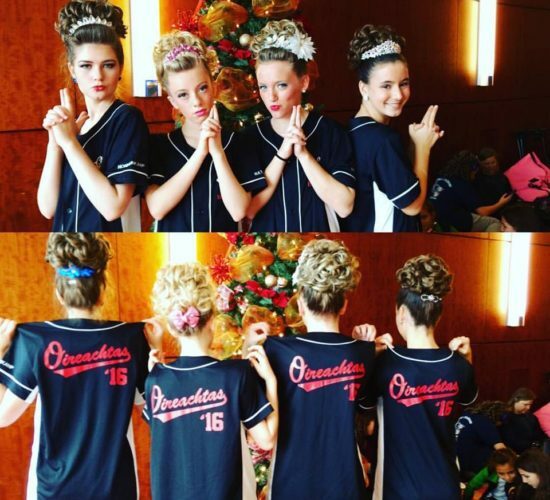 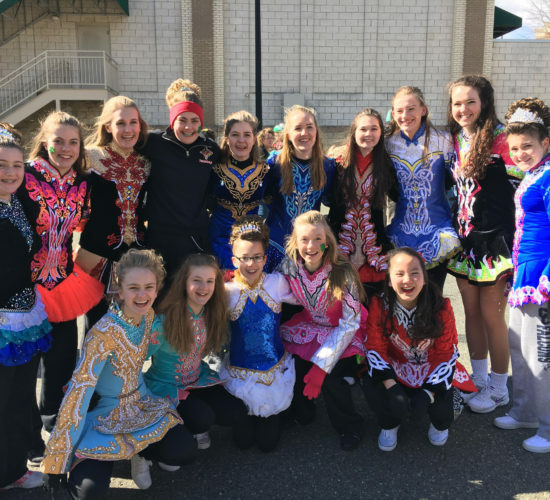 Interested in trying out Irish Dance this summer? 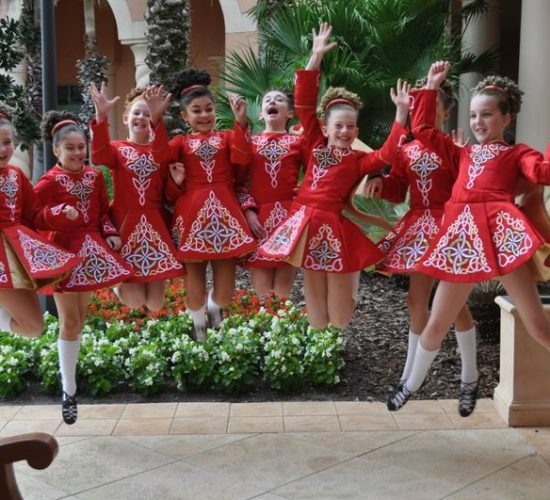 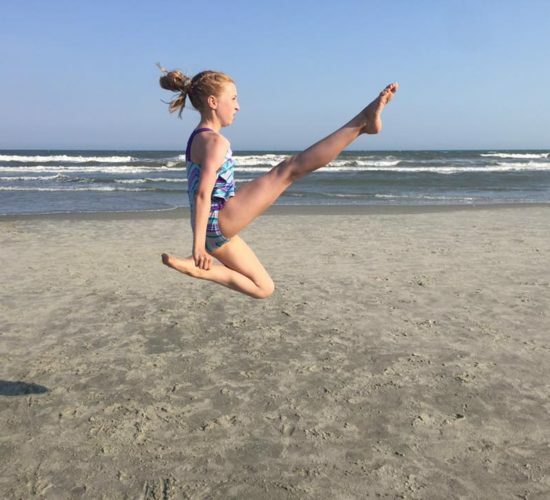 Try one of our week – long summer beginner workshops – the best way to try out Irish dance before the Fall!